Terrorists have taken control over everything except few; all government facilities and agencies have been captured. 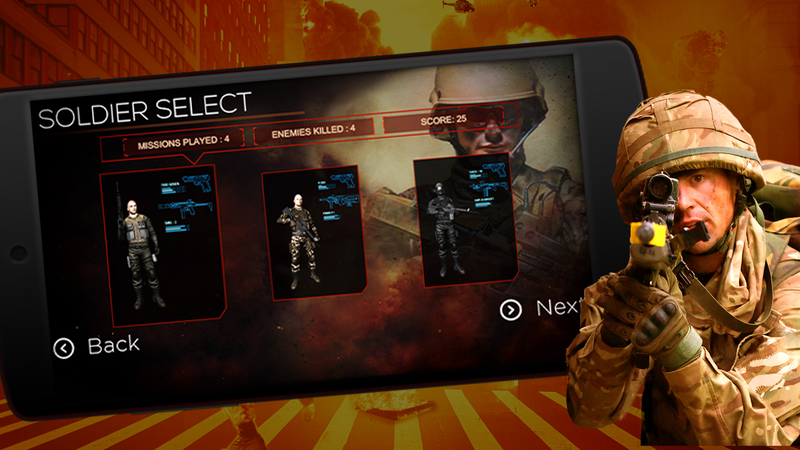 As a special force operative, you will receive missions to eliminate enemies and terrorists in the area. 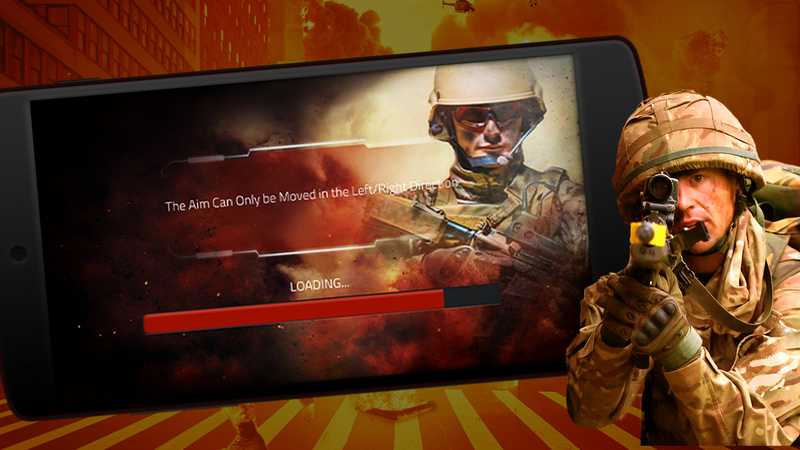 Complete the assigned missions to bring back the peace. 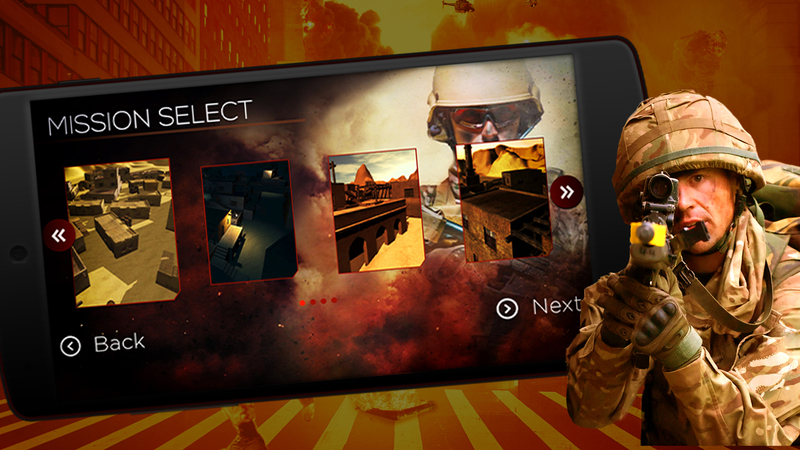 Penetrate most dangerous terrorist bases and hunt them all without getting yourself killed. Real Gunshot Shooting Champion is a first-person action shooting game, Fight enemies in the hostile desert environments. 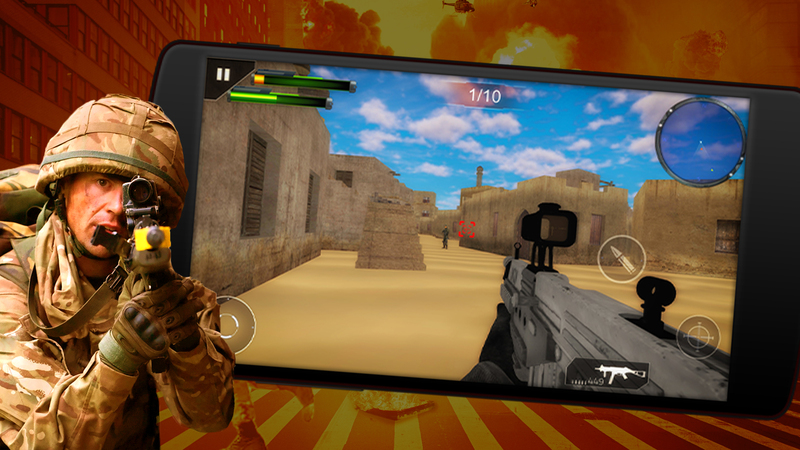 Use your combat skills sets and tactics to hunt the deadly enemy soldiers in desert outposts and camps. Use your shooting skills acquired in assassin and marine training to eliminate hostile enemy soldiers with strategy and precision. Destroy enemy bases completely and shake foundations of the terrorism. Kill each and every enemy soldier that you encounter in the battlefield, no diplomacy no remorse. Multiple Characters are available from the different task forces with unique special abilities and weapons. 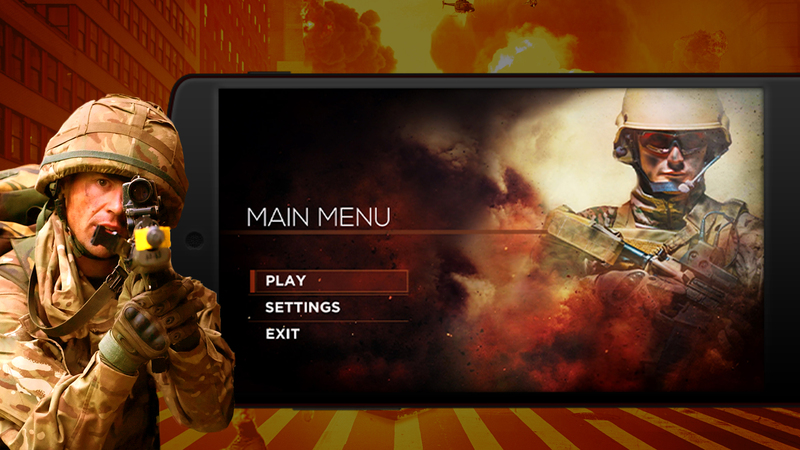 Fight the terrorists in different locations and different time zones. 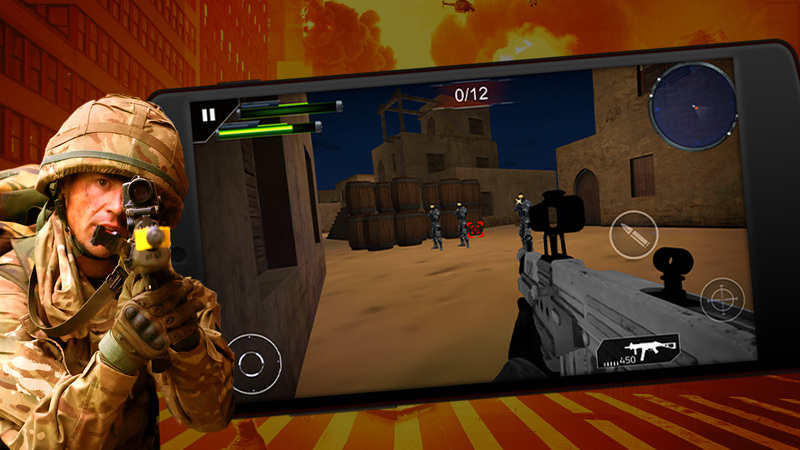 Real Gunshot Shooting Champion is a complete package of fps game and is full of thrilling action and battle experience. 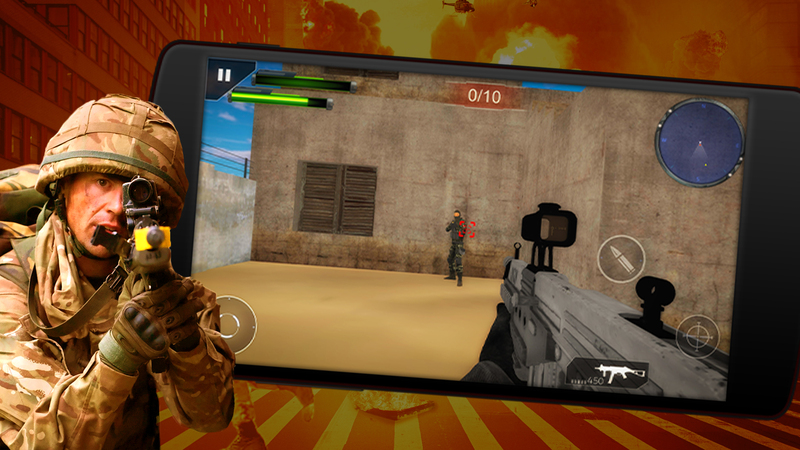 Complete all missions and win war against terrorism and prove yourself as a best counter terrorism commando.